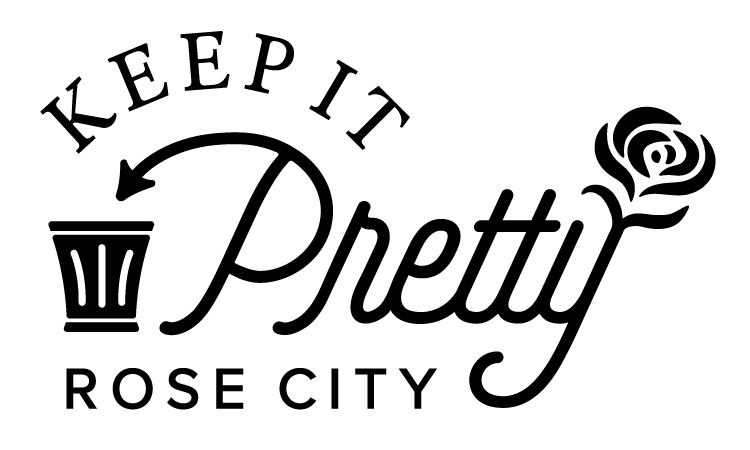 On Saturday June 1, 9am to 1pm, help pick up litter on Hawthorne Blvd and Division St in the Richmond neighborhood (between SE 29th and 50th/52nd Aves. ), clean up graffiti at residential intersections people have “adopted”, and at locations along Hawthorne and Division in Richmond. Team Leaders check in at 8:15 AM; volunteers check in at 9 AM. Coffee & snacks provided. After short training and safety talk. Cleanup starts at 9:45ish AM. Litter Teams: On Hawthorne, there will be 4 Teams picking up litter, cigarette butts and sharps, and 4 Teams on Division. On each street, 2 Teams will walk west from Cesar Chavez Blvd to 29th Ave and 2 Teams will walk east from Cesar Chavez to 50th or 52nd, with 1 Team on the north side of the street and the other Team on the south side. There will also be a Team for the 26th & Clinton area. Each of the 9 Teams will have a Team Leader. Metro will be collecting bags of litter at designated corners. Morning snacks/Lunch / raffle prizes: Coffee, breakfast snacks (by New Seasons) and lunch provided Pepino's Mexican Grill. 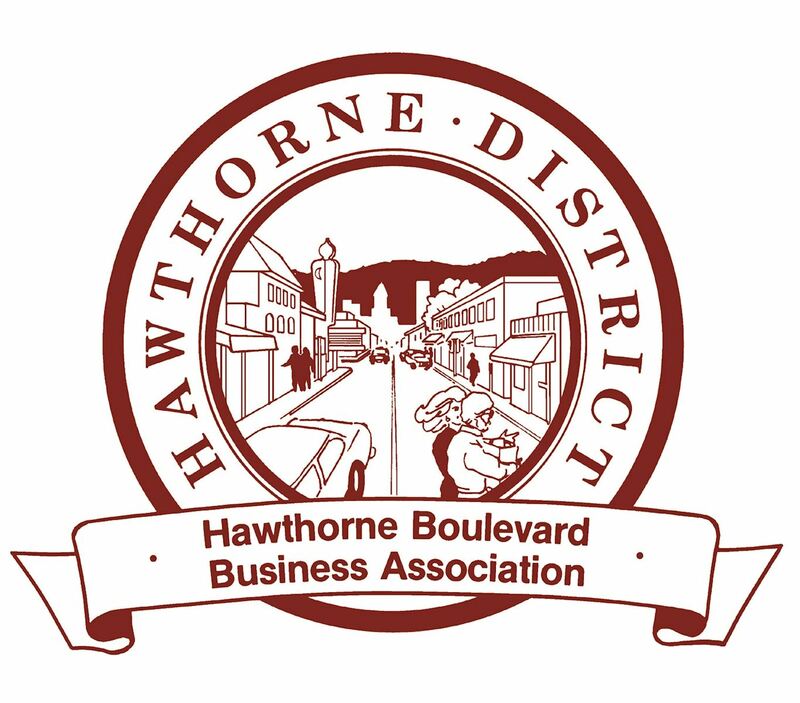 During lunch, we'll raffle off prizes donated by local Hawthorne and Division businesses. When you return to the church and return the supplies, we'll give you a free raffle ticket.